Grange in Borrowdale. Watercolour on Two Rivers paper. 300lb 1/2 imperial. Previous postGrange in Borrowdale. 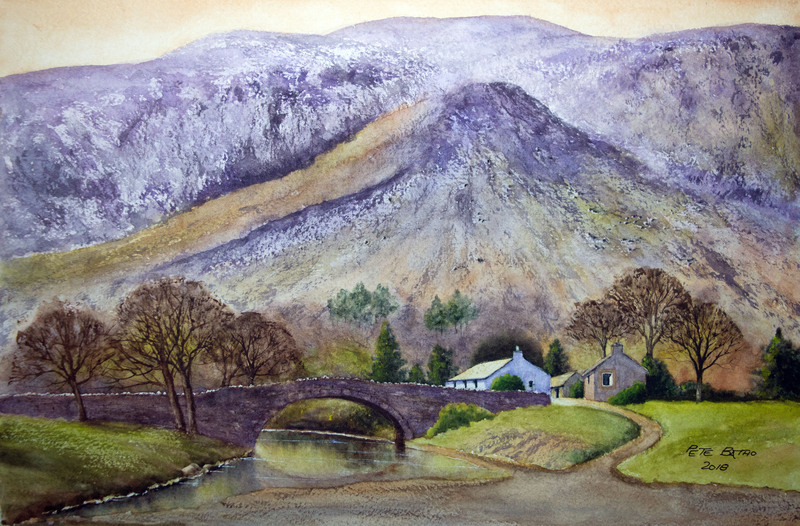 Watercolour on Two Rivers paper. 300lb 1/2 imperial.